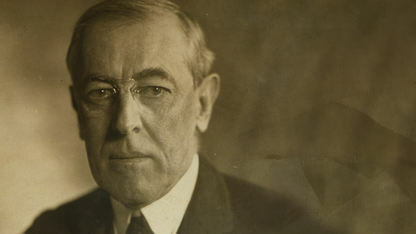 This Act, also known as the Snyder Act, was named in honor of Representative Homer P. Snyder of New York. It granted Indians full U.S. citizenship. While the 14th Amendment in 1868 had defined citizens as any person born in the U.S., it included the clause “subject to the jurisdiction thereof.” Some people thought that excluded tribal members. 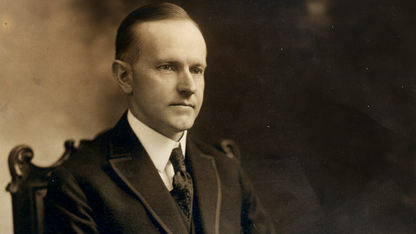 President Calvin Coolidge signed this Act into law on June 2, 1924. It was enacted partly in recognition of the more than 12,000 Indians who fought in World War I, including the many from the Chickasaw area who primarily fought in France with the 142nd infantry.